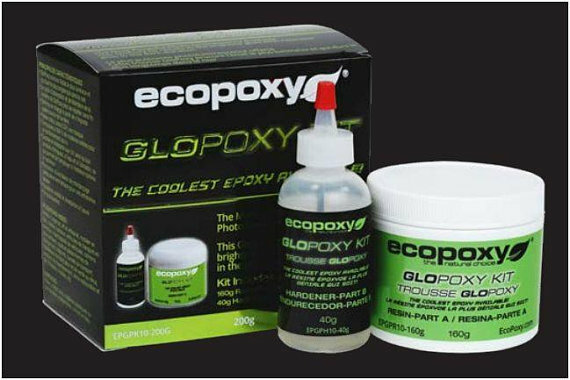 GloPoxy glow in the dark epoxy coating is a custom made formula using only the highest grade of photo luminescent ingredients designed for maximize brightness. 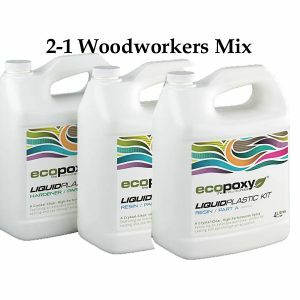 The combination of high grade ingredients, high ratio, and EcoPoxy resin system results in the brightest glow with extended glow in the dark duration. Our chemists included a suspension system that supports dense glow in the dark particles. 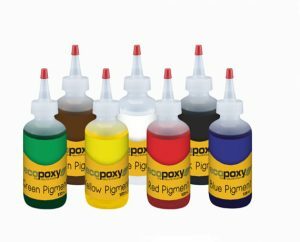 GloPoxy is manufactured using a special color balanced process ensuring that the colors won’t shift when switching from ordinary white lighting to backlight. GloPoxy absorbs bright light as energy. When placed in the dark it releases that energy in the form of bright light and glows in dark for hours. The light absorption and release processes of GloPoxy can be repeated endlessly. Any light source will charge GloPoxy. Various ultraviolet and visible light spectrums, high wattage bulbs, or LED lights are needed to obtain the maximum glow. 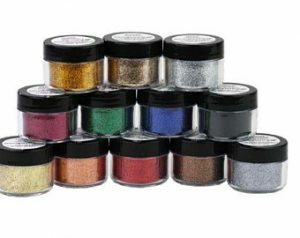 It contains no fillers or impurities which can interfere with glow. 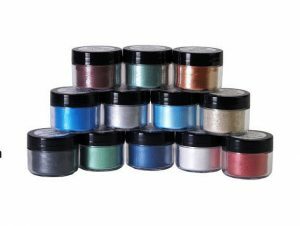 It is UV stable, durable, chemical, water and abrasion resistant for indoor and outdoor use. It adheres well to a wide range of surfaces including plaster, metal, wood, plastic, composites, masonry, concrete and fabric. GloPoxy can be applied by brushing, rolling or spraying.